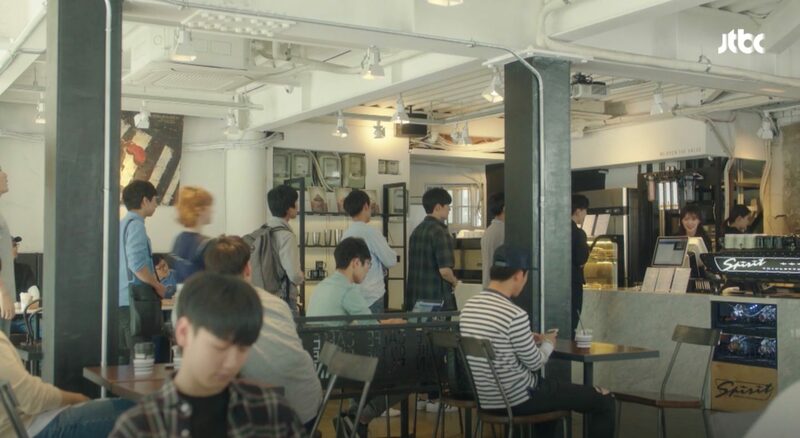 Hyun Soo-A (Jo Woo-Ri) has a job interview at this café for a part-time job in episode 3 of My ID is Gangnam Beauty / ID: Gangnam Beauty (내 아이디는 강남미인) (JTBC, 2018) and starts to work at from episode 4 onward. 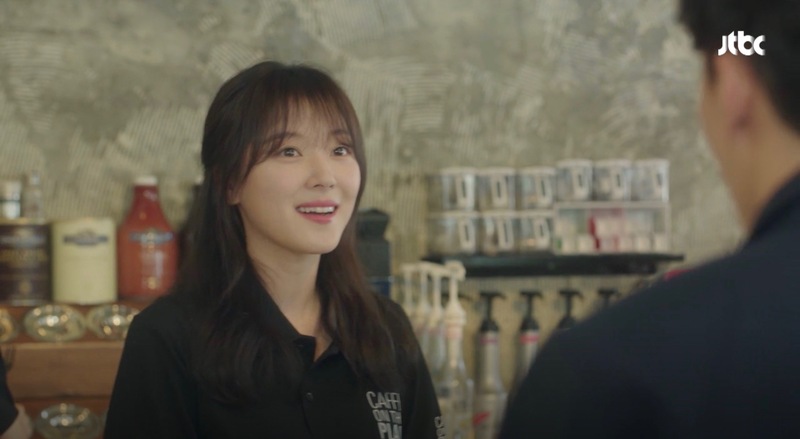 Do Kyung-Seok (Cha Eun-Woo of Astro) has a job interview here in episode 9 — organized by Soo-a but declines the job when he learns that somebody had to quit his part-time job so that he could take over. 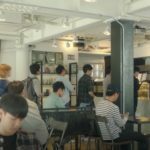 Caffe on the Plan [카페온더플랜 건대점] is located in Seoul’s neighborhood Hwayang-dong [화양동] in the Gwangjin District [Gwangjin-gu/광진구]. 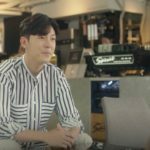 It sits vis-à-vis Konkuk University’s [건국대학교] Seoul Campus. also went here! tried there cake slice. a bit pricey but yummy. the cafe is nice very relaxing after a morning walk. hehe.